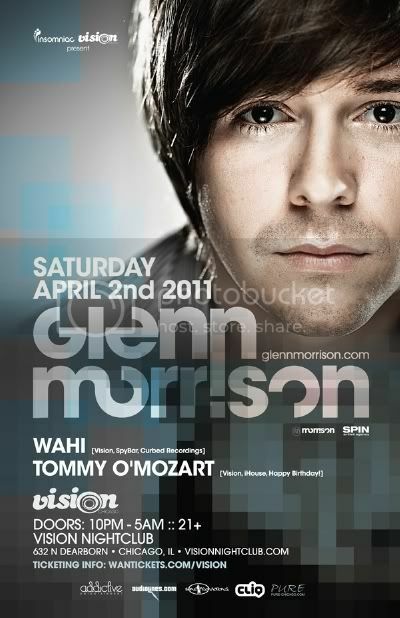 Glenn Morrison @ Vision Chicago 4/2/11 | Password "PURE"
Thread: Glenn Morrison @ Vision Chicago 4/2/11 | Password "PURE"
. :CLICK FLYER FOR MORE INFO:. 632 N. Dearborn | Chicago IL. 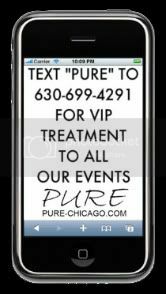 Glenn Morrison : Wahi : Gerrit Lewis at Vision Chicago 10/2/10 | Password "PURE"